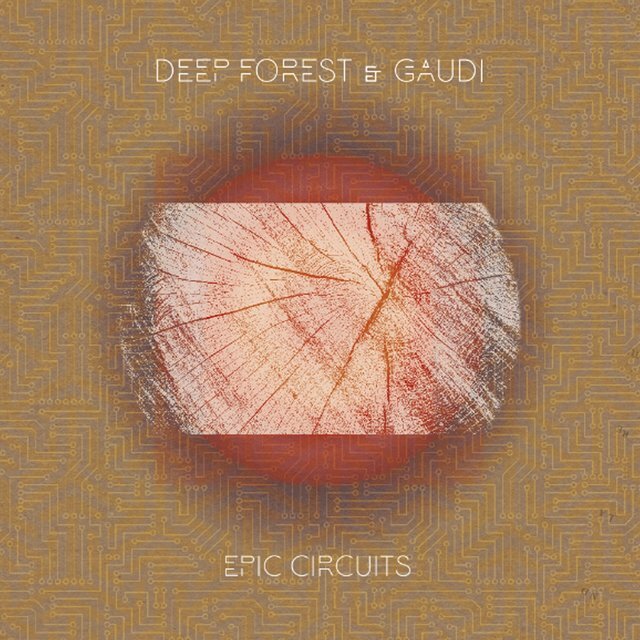 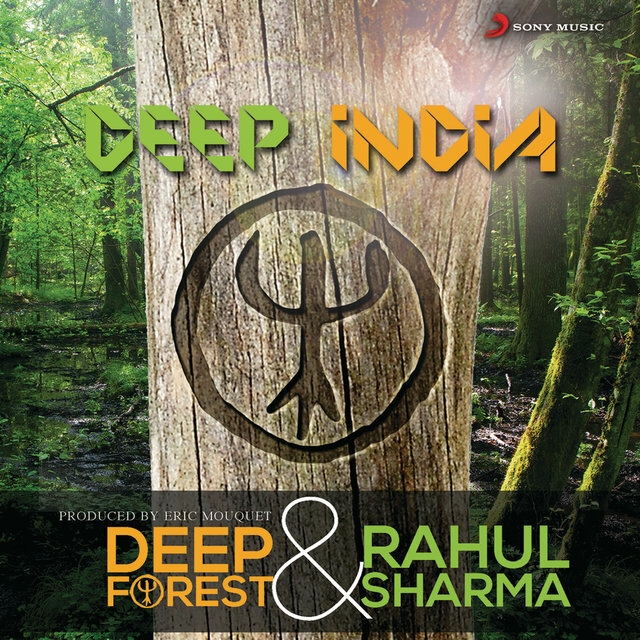 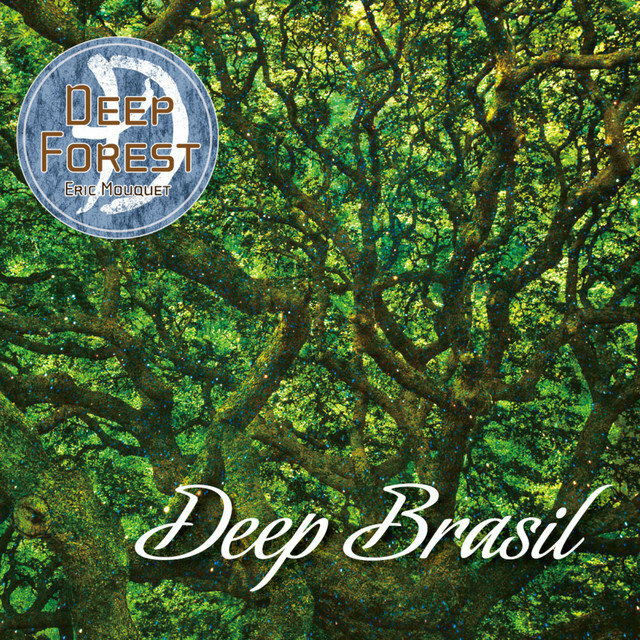 Frontrunners of chillout, French electronic duo Deep Forest fused traditional indigenous music from around the world with relaxed ambient beats, creating a new breed of captivating electronic pop that found worldwide success. 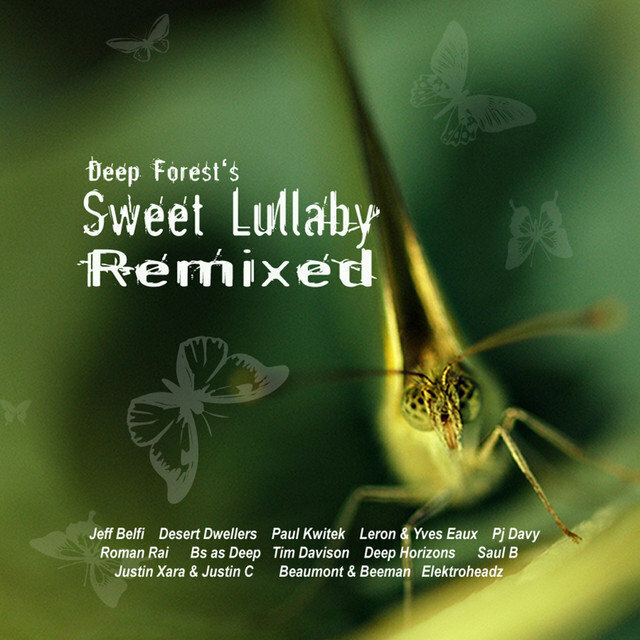 Their approach was best typified by their 1993 smash "Sweet Lullaby," which brought together the group's original electronic sounds with a haunting traditional lullaby from the Solomon Islands. 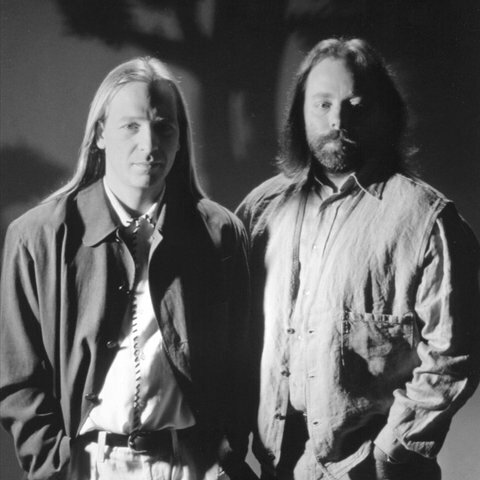 The group repeated its multi-platinum formula on a host of albums throughout the '90s. 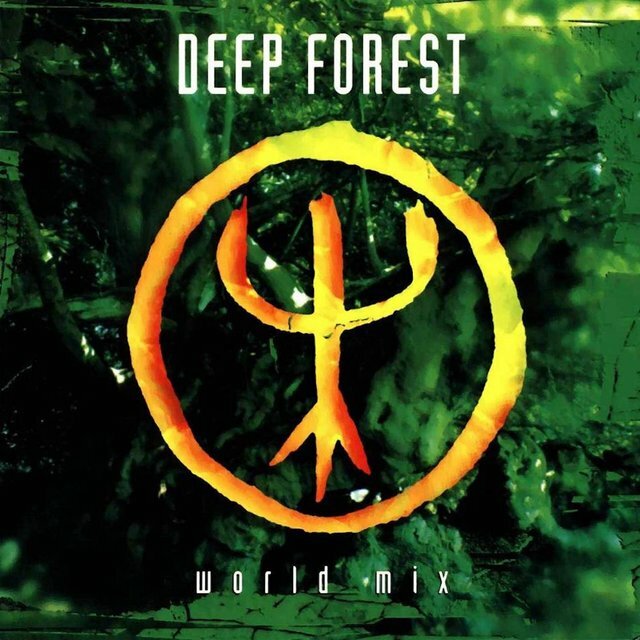 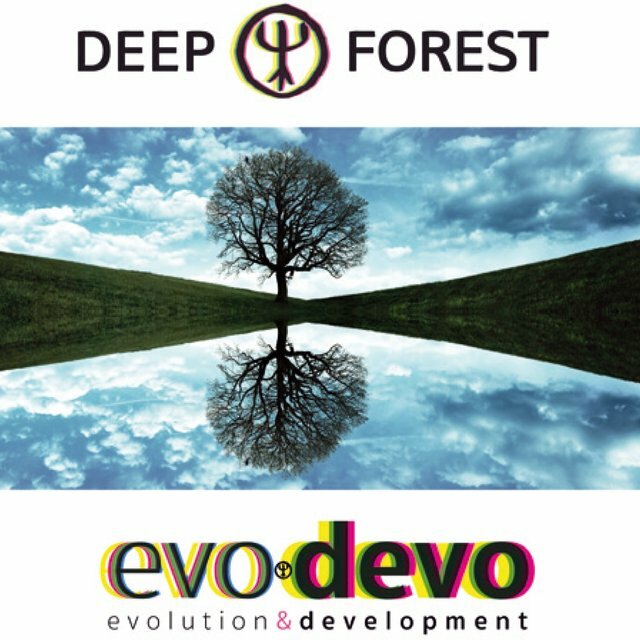 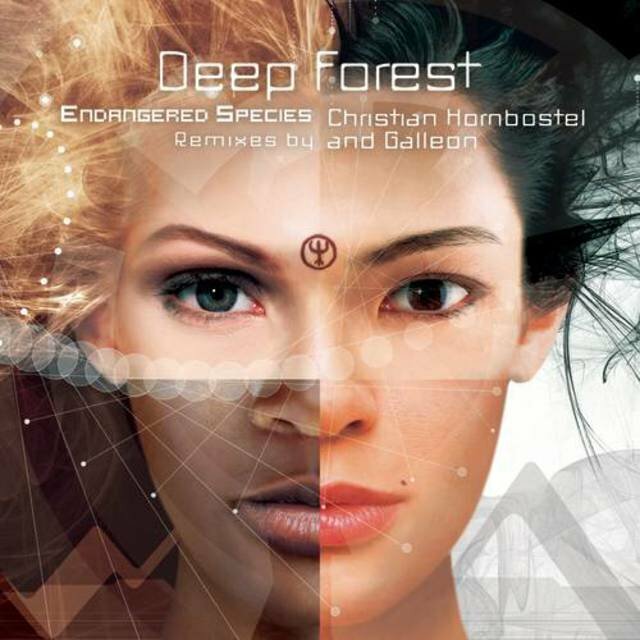 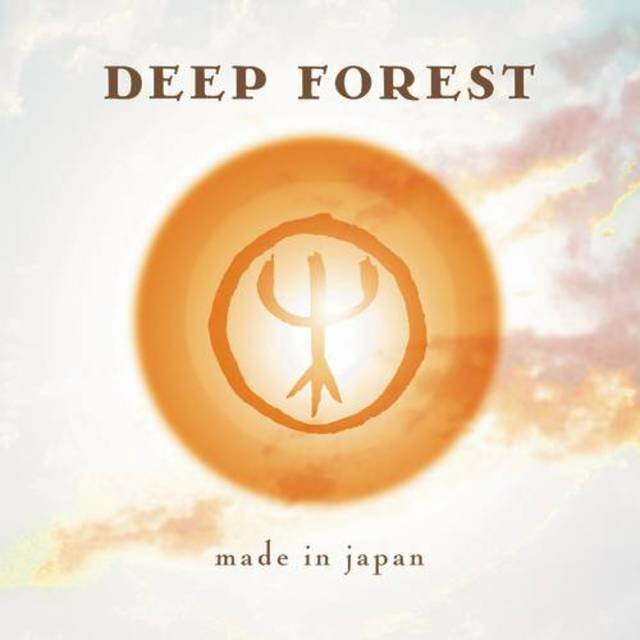 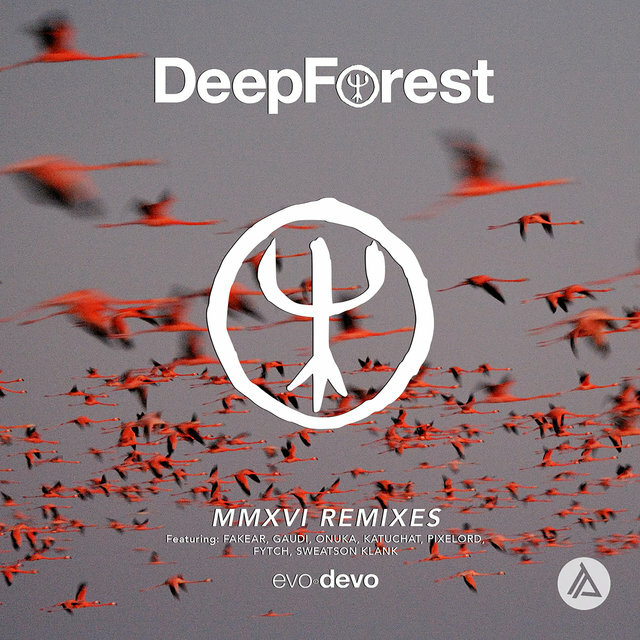 Along with multiple compilations and remix collections, Deep Forest worked on several soundtracks throughout the early 2000s before the founding members went their separate ways in 2005. 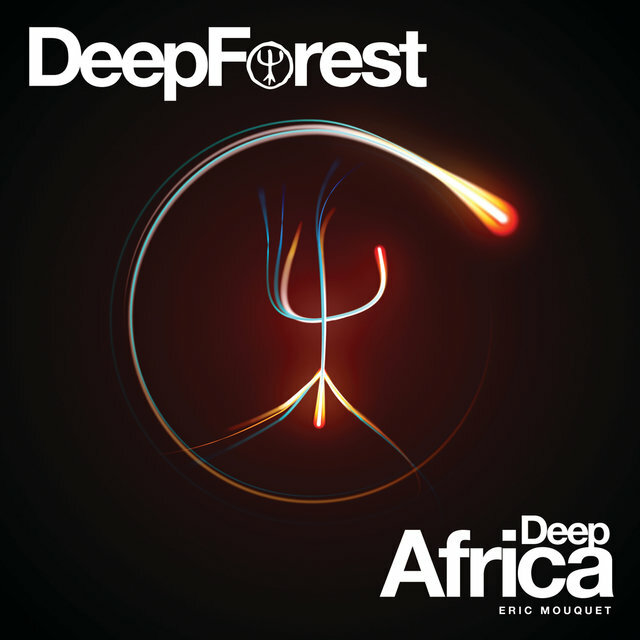 The following decade saw founding member Eric Mouquet continuing on under the Deep Forest moniker, collaborating often and sometimes focusing on the sounds of specific global regions to inspire new studio creations. 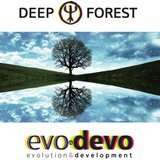 The sixth proper album from the group, Evo Devo (conceptually based on the process of evolution) was released in 2016. 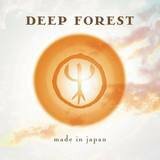 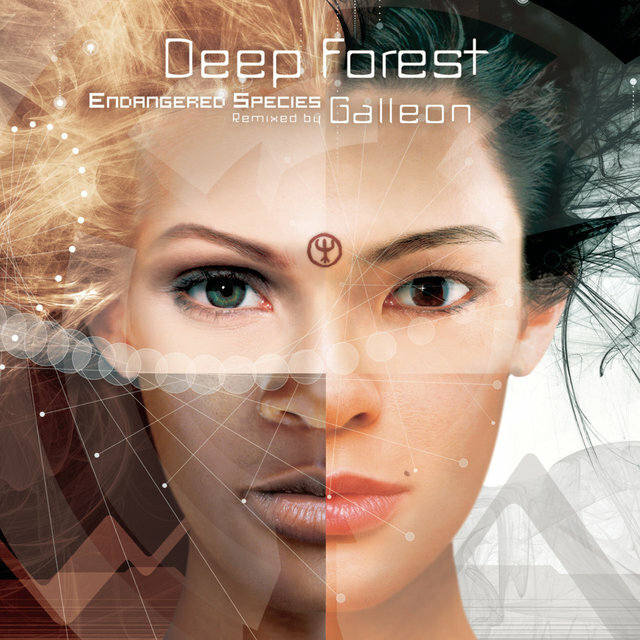 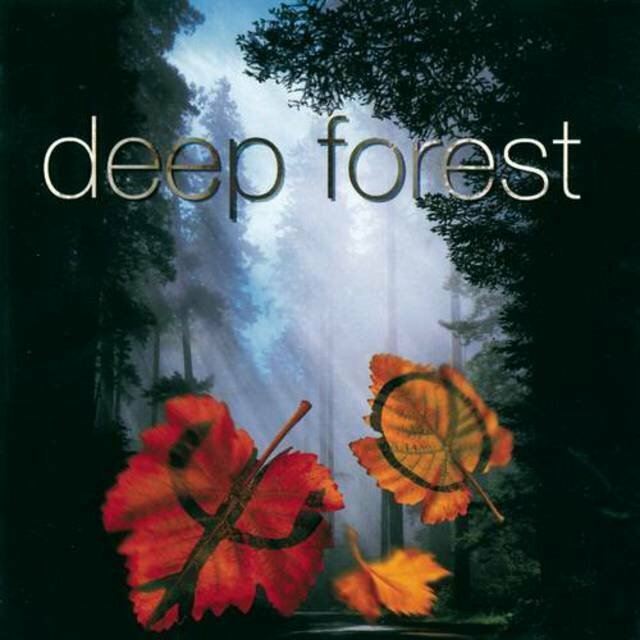 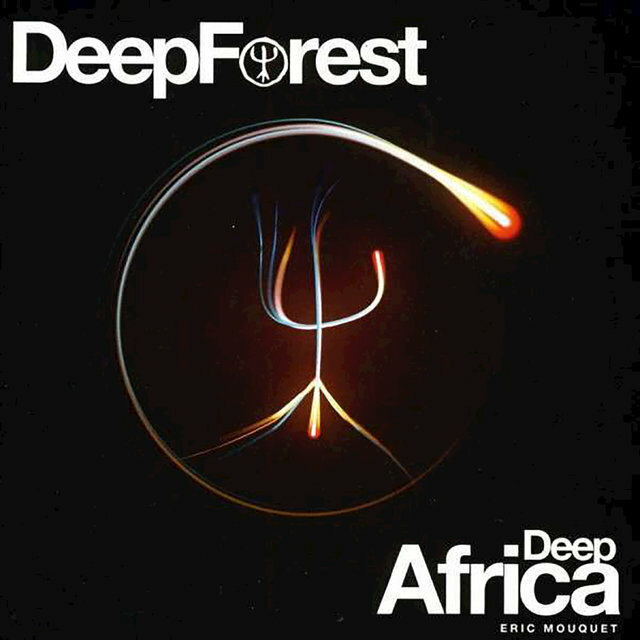 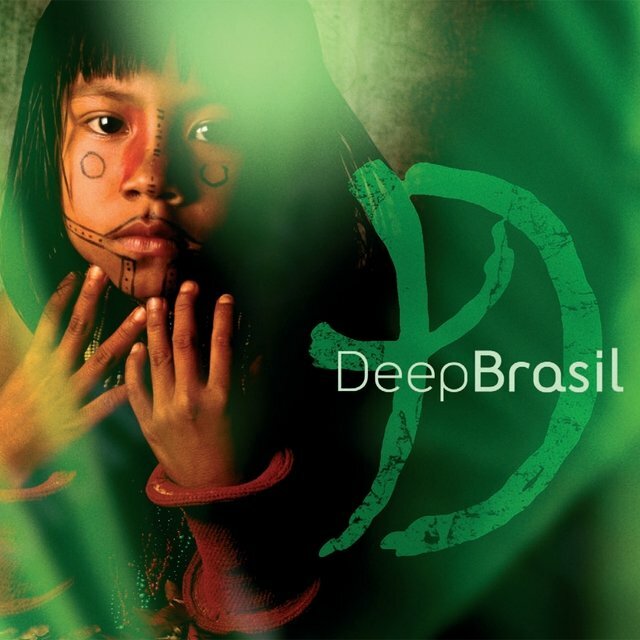 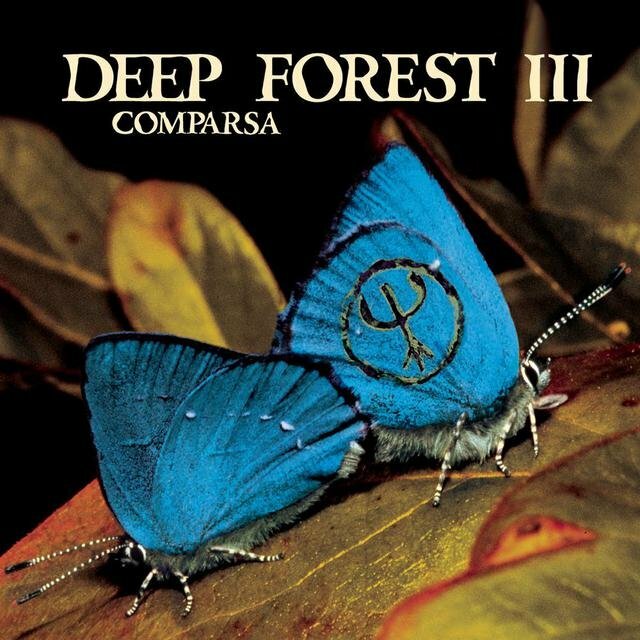 Deep Forest were formed in 1992 by French electronic musicians Eric Mouquet and Michel Sanchez. 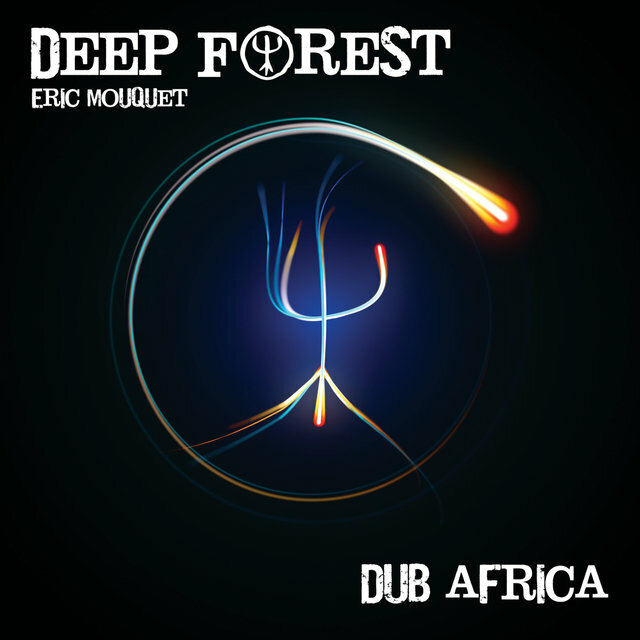 Inspired by the music and culture he observed on a trip to Africa, Sanchez delved into recordings he'd acquired on his trip, and he and Mouquet began sampling the native sounds for use with their atmospheric dance tracks. 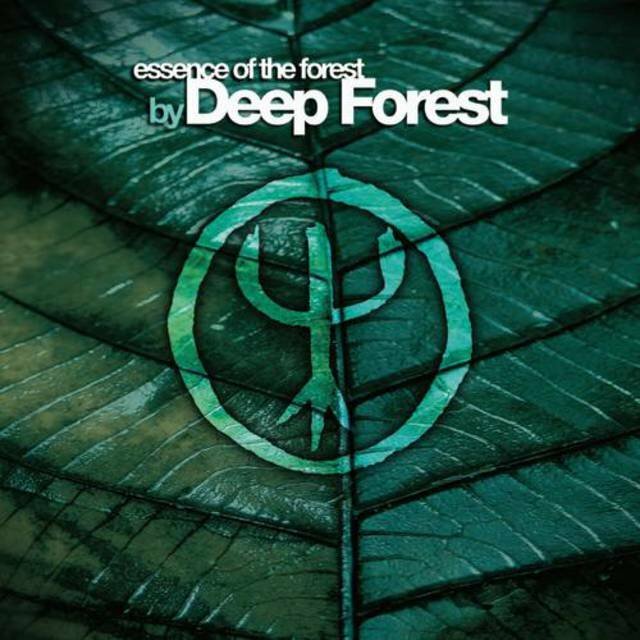 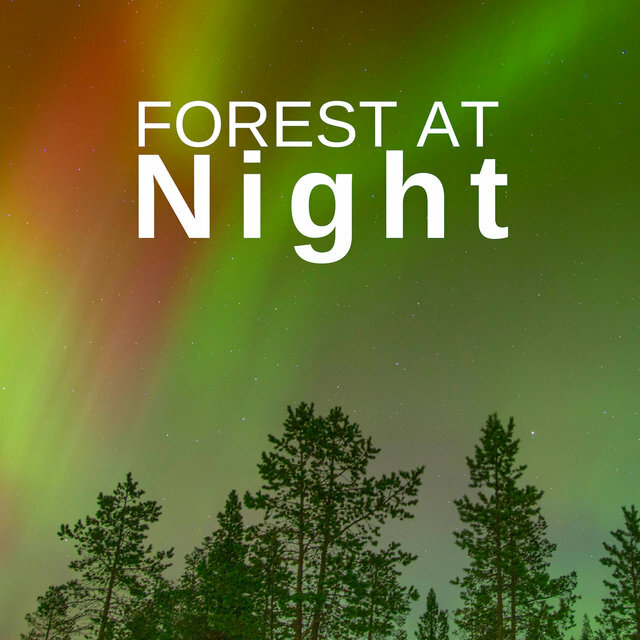 With the aid of producer Dan Lacksman, these tracks became Deep Forest, and their eponymous debut LP appeared in 1993. 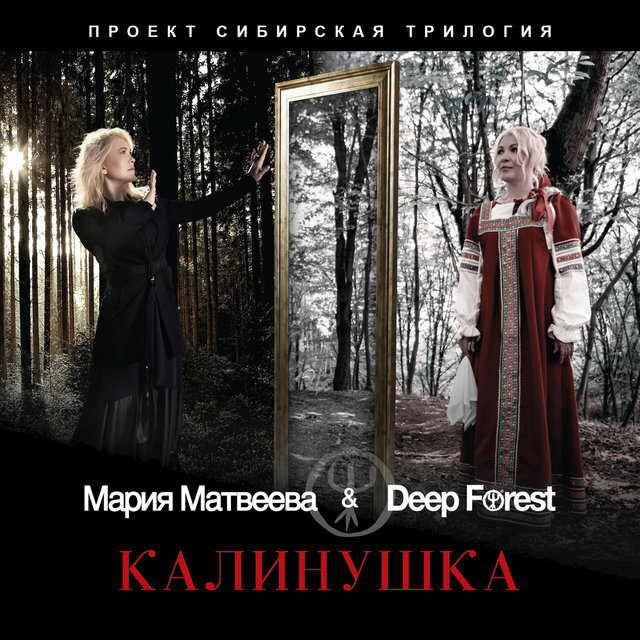 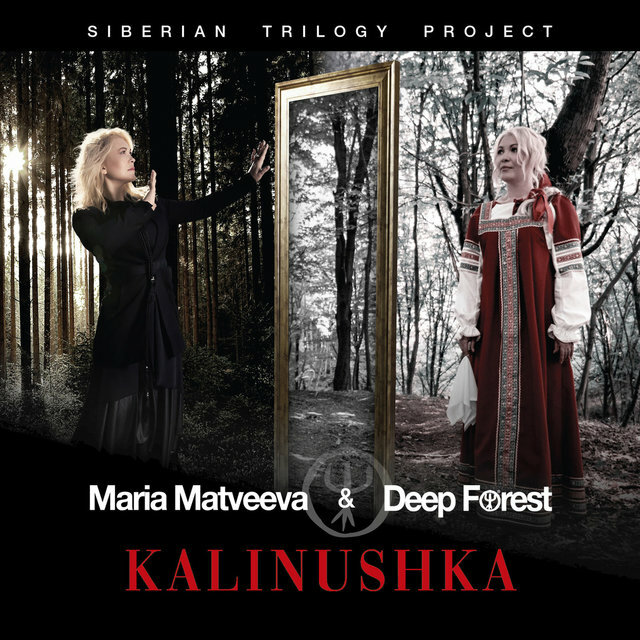 Propelled by the international hit "Sweet Lullaby," Deep Forest was a surprise success; Mouquet and Sanchez soon began work on a follow-up, this time exploring such areas as Mongolia, India, and Hungary, recording several tracks with singer Márta Sebestyén. 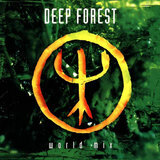 The resulting album, Boheme, appeared in 1995; the third Deep Forest record, Comparsa, followed in 1998, with Live in Japan appearing a year later. 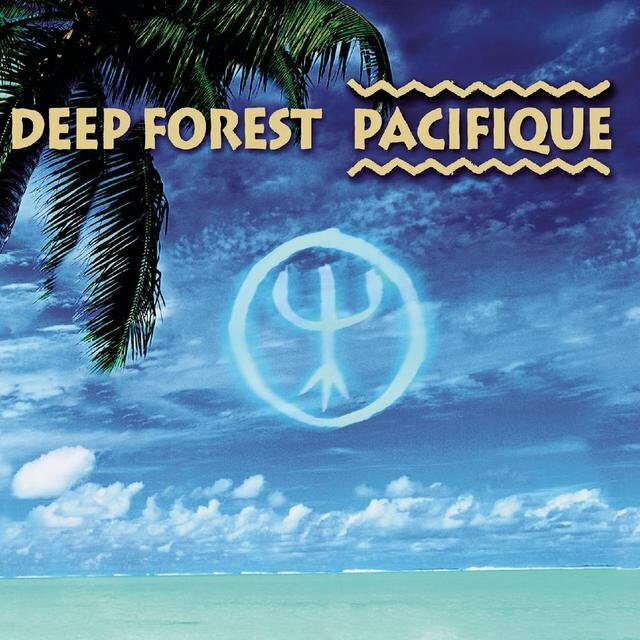 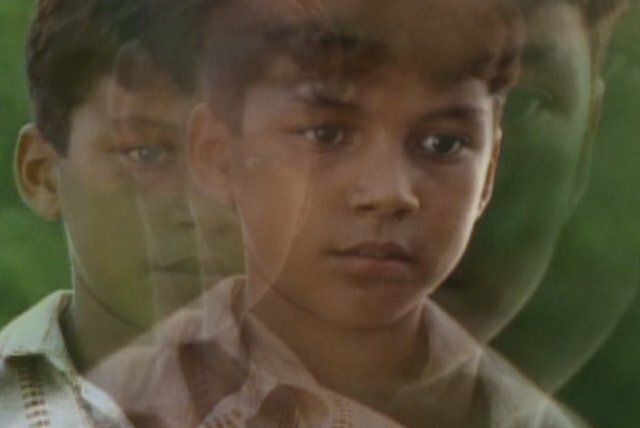 In 2000 the duo recorded a soundtrack, Pacifique, to the French film Le Prince du Pacifique. 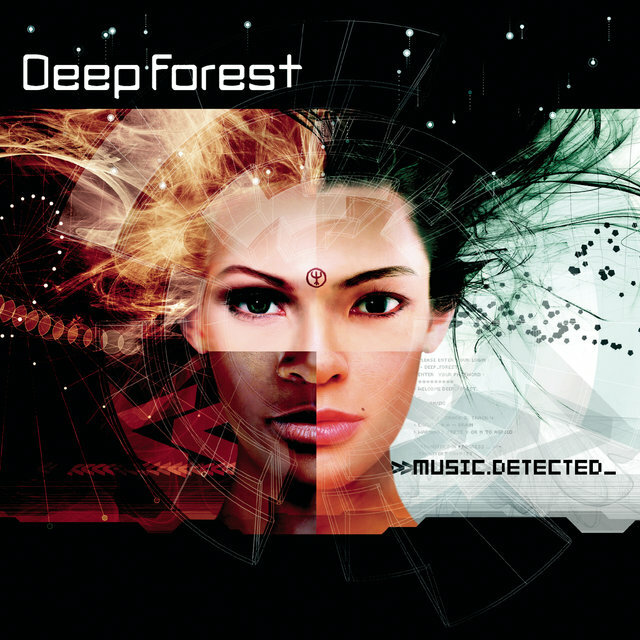 Deep Forest returned in 2002 with their next proper studio album, Music.Detected_. 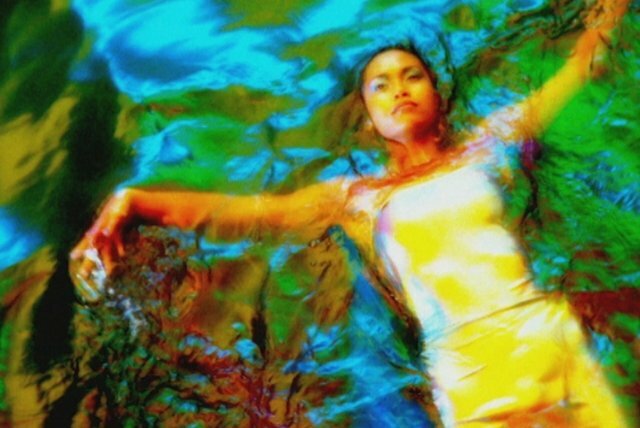 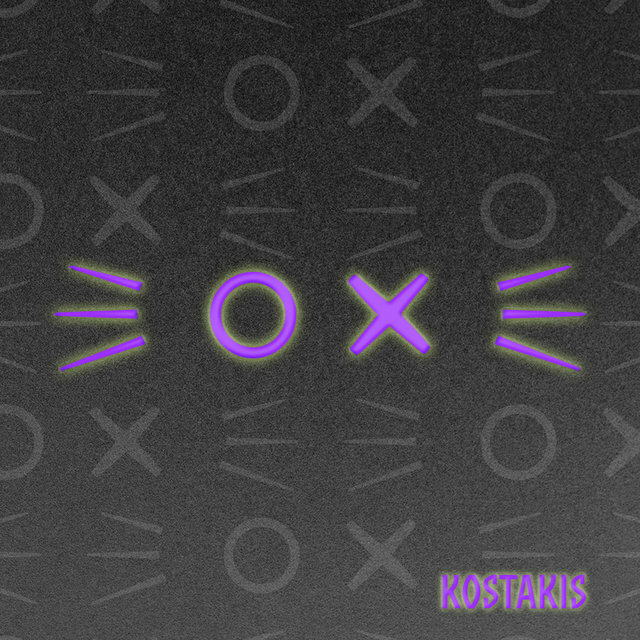 A number of best-of compilations were released in subsequent years, and the duo put out a soundtrack album for the Japanese motion picture Kusa No Ran in 2004.